The Waystone – 4th Edition Released on CD – Bonus Tracks! 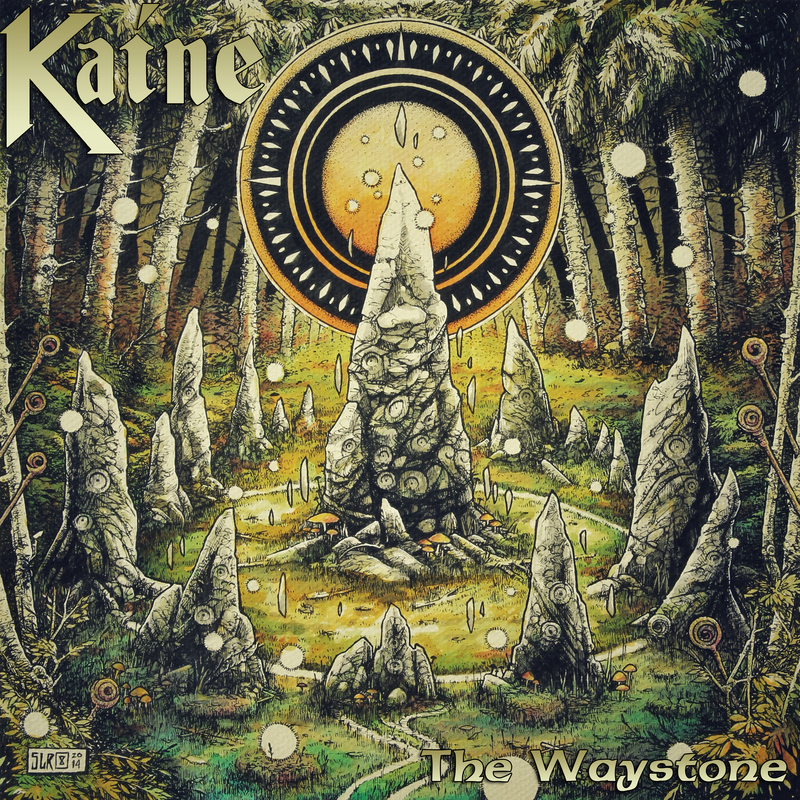 The fourth edition of The Waystone CD has been released by Kaine and is available to purchase through Bandcamp. 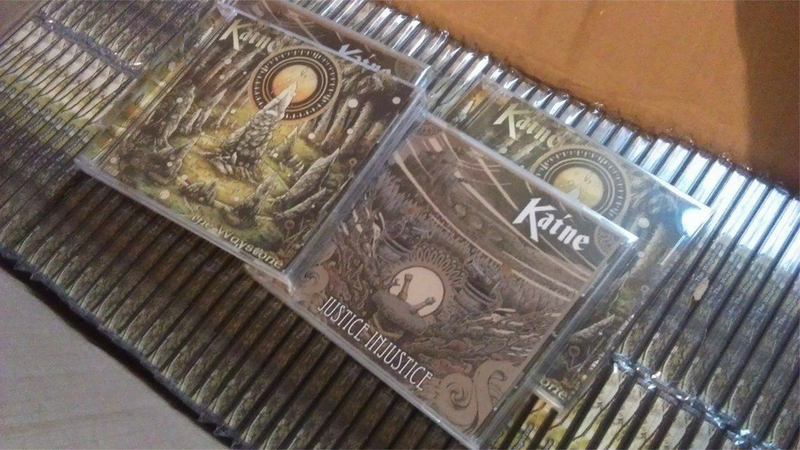 This version of the CD contains the Justice, Injustice single, When Will They Return originally by Dismanibus which was a cover originally released on the Writers Block Album and finally Quality of Madness which was also recorded last year. These additional tracks are the last tracks recorded with Dan Mailer [Bass] and Anthony Murch [Lead Guitar] before their departure from the band. This fourth version of the CD now contains the complete works of that line-up released together on CD for the first time with interchangeable artwork with the Justice, Injustice single. You can order the CD here or on the following link. 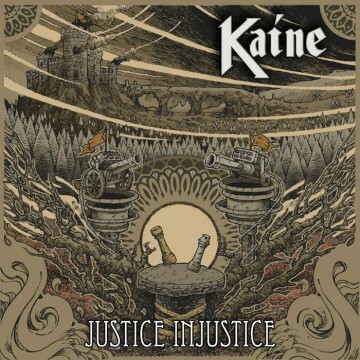 Kaine: We have enough material for a new album already – but we are making this record our biggest yet!